 Leadership Collab 2019 is the first international business leaders conference hosted jointly by Convene and FCCI (Fellowship of Companies for Christ International). We are joining together to create an event focused around the health of our Christian leaders – organizational, spiritual, mental, emotional. We look forward to being joined by industry experts like Verne Harnish of Gazelles and Young Entrepreneurs’ Organization, Horst Schulze of The Ritz-Carlton, Lorna Dueck of Crossroads Christian Communications, and Bob Doll of Nuveen Asset Management. The conference will be held at the beautiful Hotel del Coronado just outside of San Diego on the island of Coronado. Convene is holding its two-day bi-annual Chair training (ICS) immediately following Leadership Collab at Hotel del Coronado. All Convene Chairs will be in attendance at this event. Convene Chairs are executive coaches and mentors to our 500 Christian CEO members. Sponsor the golf outing that will take place during Leadership Collab. More info on request. Your logo is included on the lanyard that is given to conference attendees. Your logo is included on the tote bag that is given to conference attendees. You receive stage time before dinner on Monday night. A card with your company logo and information is placed on each attendee’s seat. Only available in addition to Platinum and Gold sponsorships.